The law of the sky must be obeyed, and when you leave it all on terra firma, you’re left to barter with only your wits. And maybe a loved one. 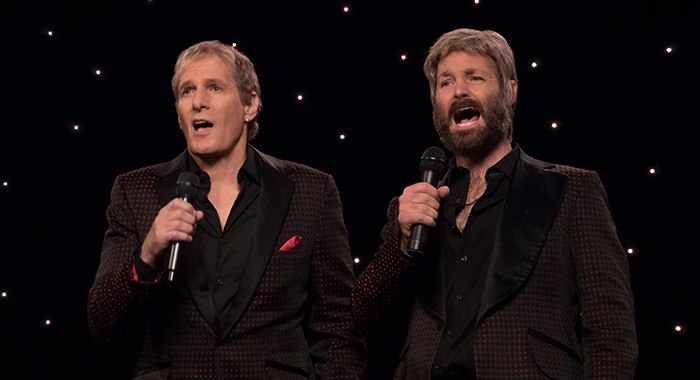 And Michael Bolton is back, he’s on Netflix, and he’s spectacular. Also, what kind of decor should a men’s restroom feature? Finally, you wouldn’t believe how good a spring is at providing sound effects. This entry was posted in Podcasts, Shenanigans and tagged airplanes, bathroom, digital strips, jason sigler, michael bolton, netflix, podcast, shenanigans, spring, steve shinney by The_Best_Jason. Bookmark the permalink.